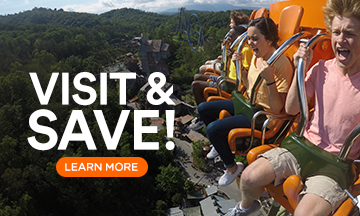 Dollywood’s Splash Country provides the ideal setting to cool off and create summer memories. 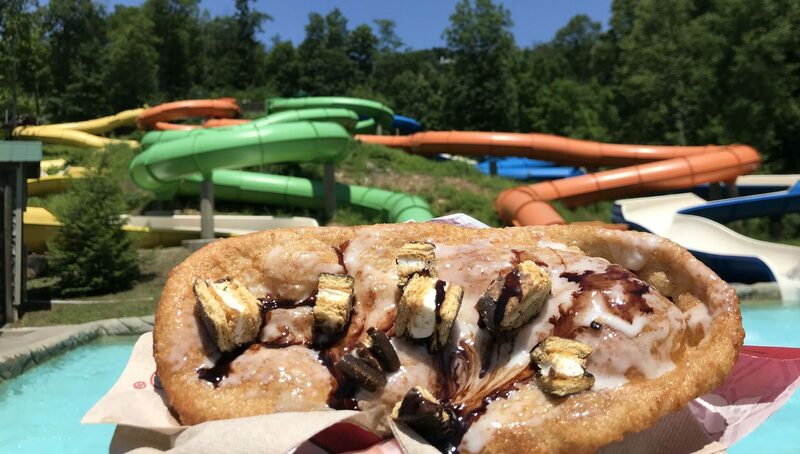 As guests, we love the thrill rides, relaxing on the lazy river, and taking in the lush surroundings of this mountain oasis. But the staff has one thing top of mind: our safety. Guest safety is paramount, and hosts want us to have the best possible experience, both in and out of the water. 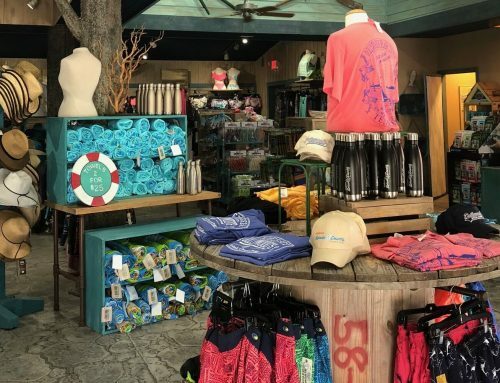 I asked some Splash Country lifeguards what they wish guests knew, and their suggestions came down to two main categories: what to wear and what parents should know! 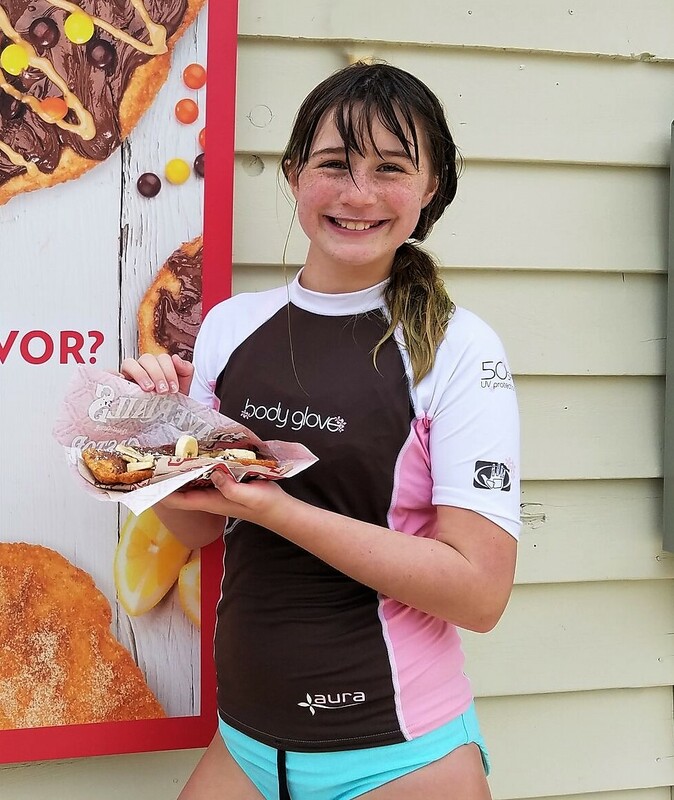 Rash Guard shirts: Not only will a “rashie” shirt offer some sun protection, but they can help you safely glide on the rides too! 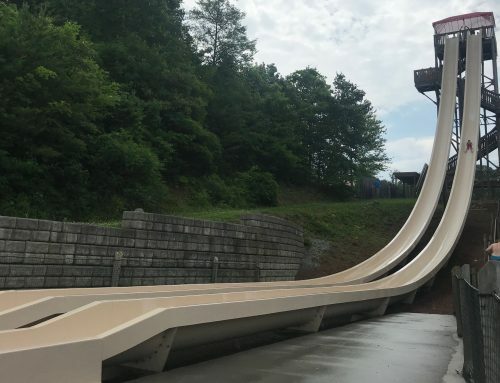 Cotton and loose-fitting clothing is not permitted on slides for your safety. Swimsuits and spandex athletic shirts allow guests to ride safely, and the Riverside Trading post offers a good selection of appropriate swimwear. Head straps: If you wear glasses or sunglasses, attach them to a head strap to help you retain your glasses. Two rides (River Rush and Butterfly) do not allow any eye glasses. 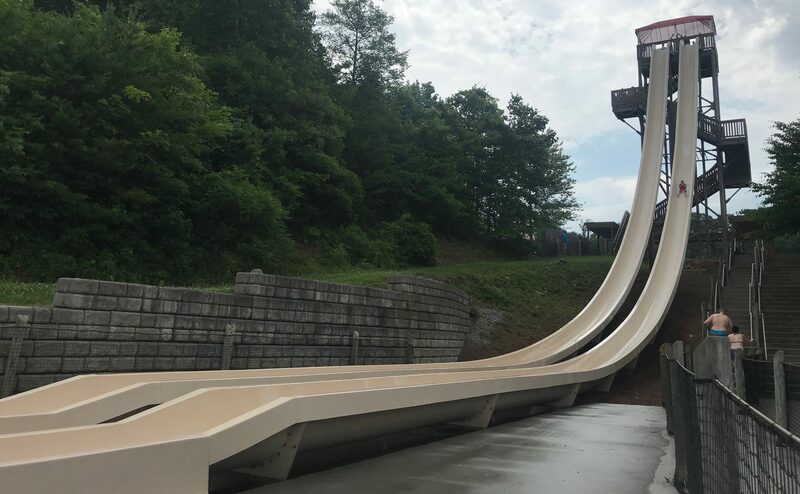 Sandals or flipflops: Dollywood’s Splash Country offers 35 acres of fun, and the concrete can get hot! Water shoes, flip-flops and sandals protect feet between attractions and are suggested. 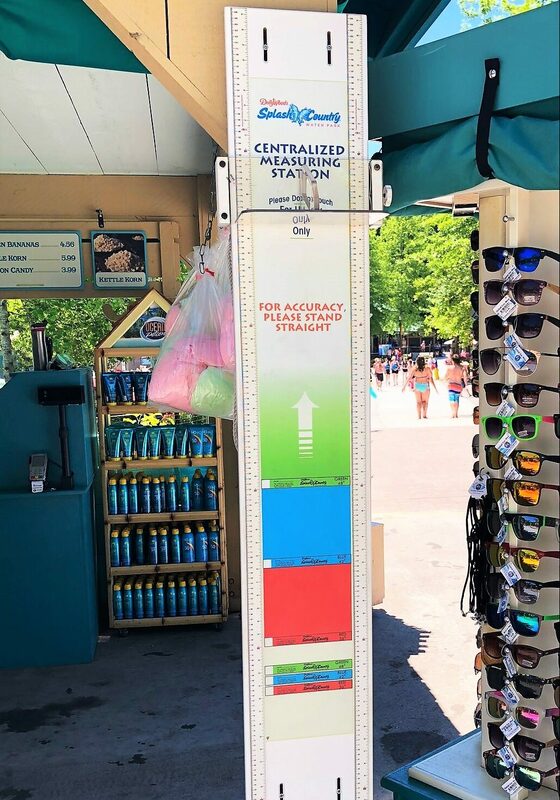 Many rides do not permit shoes on the ride, but you are encouraged to wear your shoes as you wait in line because the pavement and stairs can be hot. You can hold onto your shoes as you slide down! For attractions where you start and end in the same place (lazy river and RiverRush) there are “parking stations” for your footwear. A few of the rides permit shoes (mat racers- when you’re on your stomach and your feet are in the air). Sunscreen: Wear it and remember to reapply as directed. It’s easy to lose track of time when you’re having fun! Stop at the measuring station: Bring young children to the measuring station located at Splash & Dash Sundries on your way in. You’ll see it on your right as you cross over the second bridge. Children will be given a wrist band to wear for the day, saving time at each attraction and speeding the lines up for everyone. 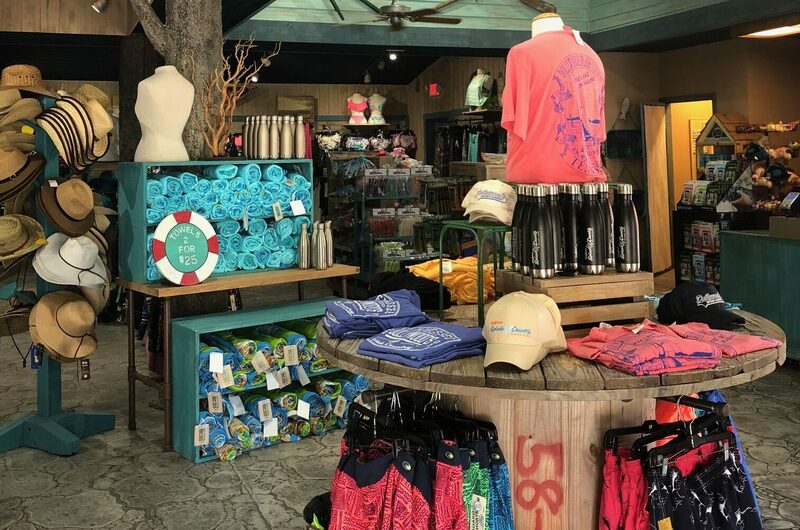 You can also find swim diapers, sunscreen, and other sundries at Splash & Dash. Leave the water wings and floaties at home: Plan to borrow one of Splash Country’s life vests for your visit. They are available all sizes for non-swimmers or weak swimmers, including adults at no cost. If you choose to bring a personal life vest they must be USCG approved. 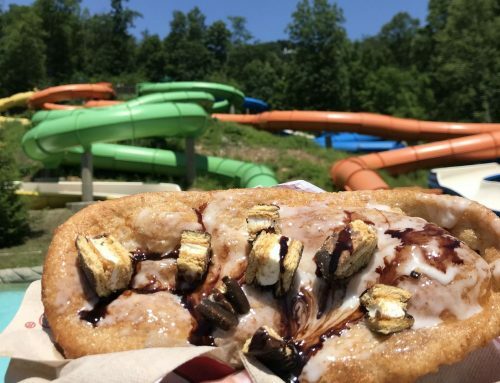 Puddle Jumpers are encouraged! Babies are welcome: Splash Country offers two Baby Care Centers, located in the Cascades and near the Big Bear Plunge. Both provide a cool, quiet space to change and nurse your baby. 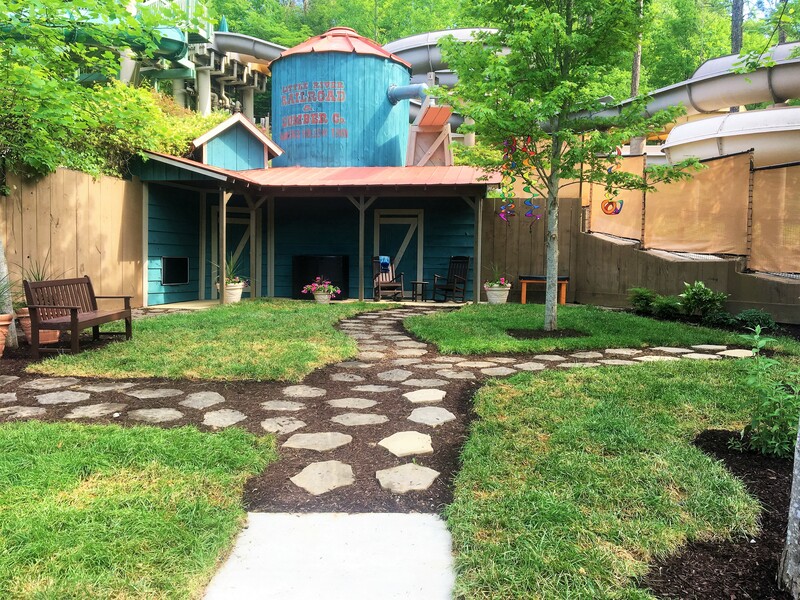 Don’t let concerns about accessibility keep you away: Both Dollywood’s Splash Country and Dollywood offer Calming Areas that offer the opportunity to get away from too much stimulation. Stop by the Hospitality Booth, safety office, or Splash & Dash to gain access. The water park has also taken great strides to accommodate those with limited mobility. Ask a lifeguard about accessibility tubes and the aquatic wheelchairs. Download the Accessibility Guide by following this link. 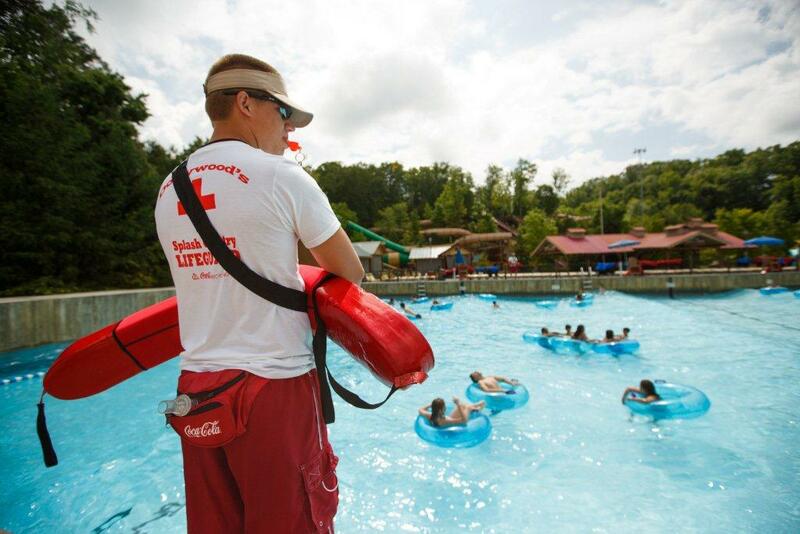 If you need help, just ask: The lifeguards are busy watching for guest safety, but Guest Services is there to make your visit more enjoyable. They can help you with questions and suggestions related to ride accessibility, dietary needs, parties, Canopy and Retreats rental and much more.